De Hoop Collection forms part of the De Hoop Nature Reserve which is less than three hours drive from the Mother City. De Hoop Collection offers spacious conferencing and team building facilities that cater for up to 50 people, with luxury accommodation and a fabulous restaurant only a short stroll away. Take full advantage of the all inclusive Conferencing Winter Special Package, at only R950 per person. This offer is valid until the end of August 2018. Only a little more than two and a half hours from Cape Town International Airport, De Hoop Collection offers unique conferencing and team building facilities that are located in the heart of the beautiful De Hoop Nature Reserve. 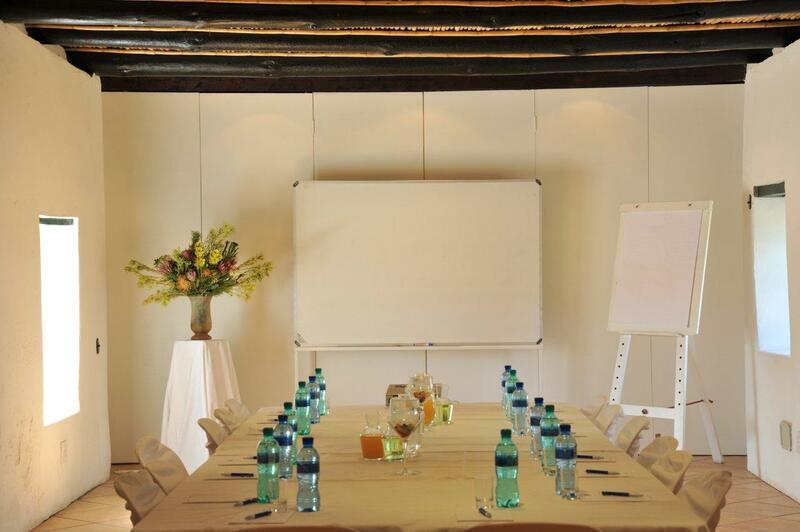 The Cloete Room at De Hoop Collection serves as the main conference facility at this sought after nature getaway, and is ideal for conferences and events. It is always a point to consider that when selecting a venue that the conference facility you decide on is an important platform that reflects how you are perceived by attendees, their partners and the general public. The professionalism, upmarket feel and breathtaking setting of the De Hoop collection conference venue will ensure that your conference or event will be a memorable one - for all attendees. 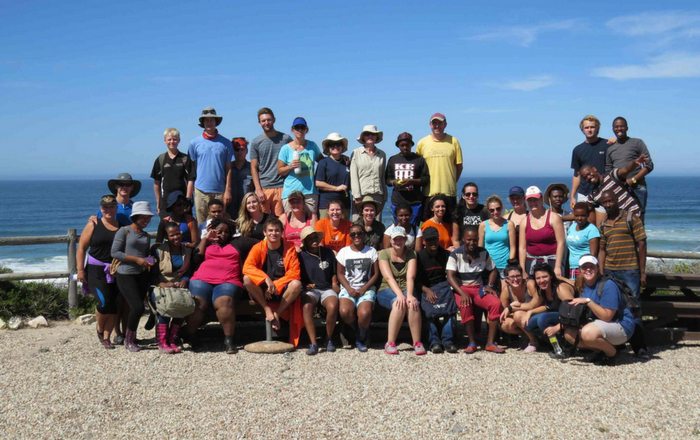 What is more, is that the setup, scenery and beauty of De Hoop provides a much-needed break away from the quotidian fast-paced life, resulting in conference attendees that feel centred and focused on the topic at hand. Providing everything from white-boards to projectors to basic stationary and Wi-Fi, the Cloete Room has all the necessities you will need to have a successful conference. The Conferencing Winter Special includes breakfast, lunch and dinner at The Fig Tree Restaurant which has become renowned for serving sumptuous meals. Tea breaks can be enjoyed out in the fresh country air, under one of the wild fig trees in the courtyard. Group activities can be arranged in advance and your custom created package can include guided walks and MTB / trail running challenges. There are also boma suppers, ‘smore’ fireside tales and a wine and food pairing experience on the cards by prior arrangement. De Hoop Collection also encompass strong family values and so the Winter Conference Special includes a great deal for spouses travelling with their partners who are visiting De Hoop. Family members get a discounted rate and pay only R695 per person per night sharing, and children under the age of 12 stay at no extra charge. This magnificent nature reserve is teaming with animal and bird life - from graceful bontebok and statuesque eland to the ever quirky ostrich and mischievous baboon. Bird lovers will be in raptures with the opportunity to identify the over 200 bird species that can be found on the reserve - the most famous of which is the Cape Vulture. Thanks to the fynbos plains and a 19km fresh water vlei, this perfect piece of paradise is extremely popular with waders such as pelicans and flamingos. The unspoiled coastline in the De Hoop Nature Reserve is dotted with crystal clear rock pools that are embraced by pristine white sandy dunes. 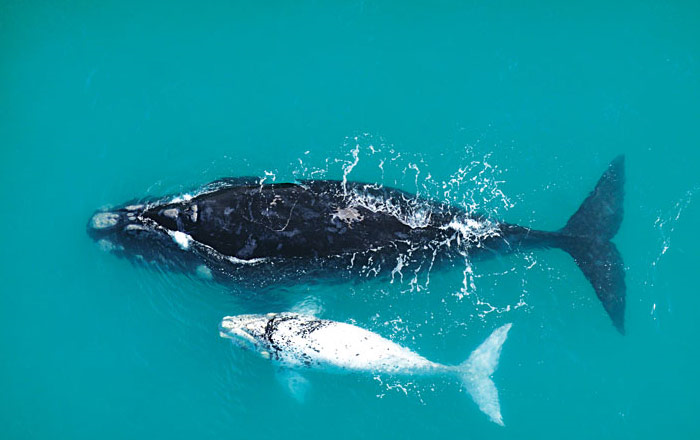 An added bonus is that the ocean beyond it all becomes a playground for the Southern Right Whale during the months of June through to December, which instantly transforms a business event into a bucket list achievement. The dedicated and innovative De Hoop Collection events team will take care of every detail of your next conference, and you can be sure that everything from the equipment to refreshments and meals are served with the excellence that has become synonymous with De Hoop Nature Reserve. The team at De Hoop collection look forward to hosting you.